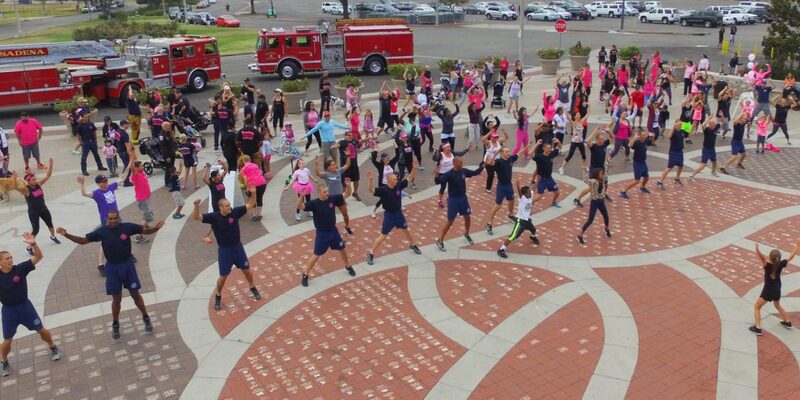 The first program of its kind to exist in the City of Pasadena, the intent of the program is to educate Pasadena youth about the fire service in general, and specifically about the Pasadena Fire Department. The career guidance and development program has been in operation for 25 years, and is an extension of the “Learning for Life” career education program with a special emphasis on fire service. 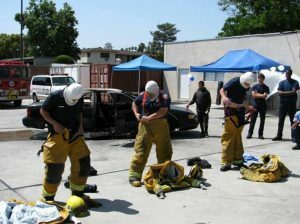 The main goal of the Pasadena Fire Department Explorer Post is to train the youth of our community to become firefighters. This program is currently being revamped. 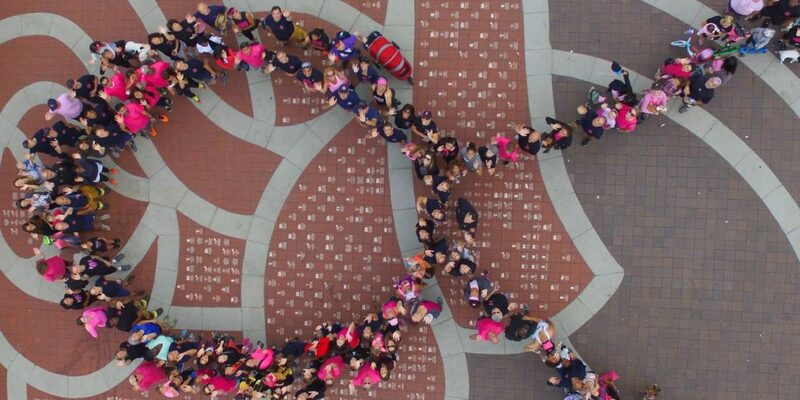 This is a joint venture between the Pasadena Police Department and Pasadena Fire Department. Fifty local youths participate in a five-day seminar designed to provide a hands-on experience in the area of law enforcement, firefighting and emergency medical response. The participants experience meaningful and positive interactions with Police Officers, Firefighter/Paramedics and the community. 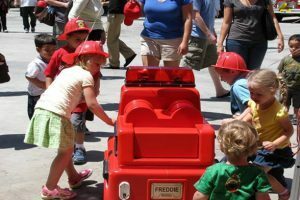 A public safety training program, Freddie the Fire Truck is an exciting tool for teaching fire safety. A fully animated robot, Freddie moves, speaks, plays, audio cassette tapes and sounds his siren, all by remote control. He can wink and blink and move his eyes and with his smiling mouth he presents a positive and friendly image to young and old alike. This program is geared towards general fire safety for children and their parents. The children come to a fire station, receive a station tour, review general fire safety in a classroom setting and most importantly, experience real life situations in our Fire Safety Trailer. The Learn Not to Burn program is a fire safety program designed to show children in preschool through sixth grade how to prevent fires and respond to emergencies, targeting younger children who accidentally set fires.. Instructional materials are available in English and Spanish. For more information, visit the Learn Not to Burn website. Pasadena Fire Department offers CPR classes through the American Heart Association and American Red Cross. If you see a teen or adult collapse, call 9-1-1 and push hard and fast in the center of the chest to the beat of the Bee Gees’ disco classic “Stayin’ Alive.” The American Heart Association’s Hands-Only CPR at this beat can more than double a person’s chances of survival. Get ready to save a life by learning Hands-Only CPR! Pasadena’s Hazardous Vegetation Ordinance is designed to minimize fire danger by controlling the density and placement of flammable vegetation. Property owners and residents can help protect their homes by joining in partnership with their neighbors and the City to assure compliance with the City’s Hazardous Vegetation Ordinance, as outlined here. The goals are to maintain trees and vegetation that beautify and benefit a property, and to remove hazardous vegetation that provides a combustible fuel supply for wildfire. This is important to every resident of Pasadena, where the fire season is year round. The Pasadena Fire Department wants to work with you to create the most fire-safe community possible. Department personnel welcome your questions and invitations to discuss vegetation management and other fire-related issues with organizations or individuals. Call: (626) 744-4668 or (626) 744-4655 for additional information or to arrange for a meeting with a Fire Department representative. The Pasadena Fire Department and City of Pasadena passed a resolution designating fire stations as “Safe Haven” sites for the surrender of newborn infants. In 2001, the California Safe Haven Law was enacted to allow a surrendering adult to leave their newborn at a hospital emergency room within 72 hours of birth without fear of prosecution. Recently, the Los Angeles County Board of Supervisors and Pasadena City Council designated eight Pasadena Fire Stations as “Safe Haven” sites. 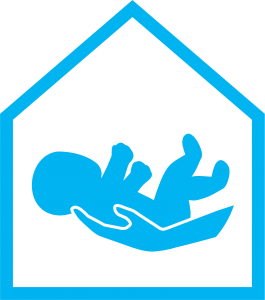 A Safe Haven surrender is when a parent (or other person having lawful custody of a minor) 72 hours old or younger, voluntarily surrenders physical custody to any firefighter on duty at a Pasadena fire station. Under certain circumstances, they may do so discreetly without fear of being prosecuted for child abandonment. The firefighters assess the infant for any immediate medical needs then transport them to a local hospital. 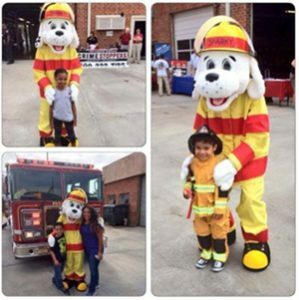 The Pasadena Fire Department provides seasonal messages for the community to check and change Smoke Alarms and Batteries, and update Disaster Supplies. Pasadena has also partnered with the American Red Cross on their multi-year Home Fire Prevention Campaign beginning in 2015, to install smoke detectors and provide residents with critical home fire prevention information. Following a press conference, 100 volunteers will go door-to-door to install new smoke detectors in 80 homes and perform home fire safety checks. All eight Pasadena fire stations are part of the Safe House program where any child may go for safety or assistance when they encounter a threat or other emergency. They are marked with a distinctive yellow and white triangle placard.